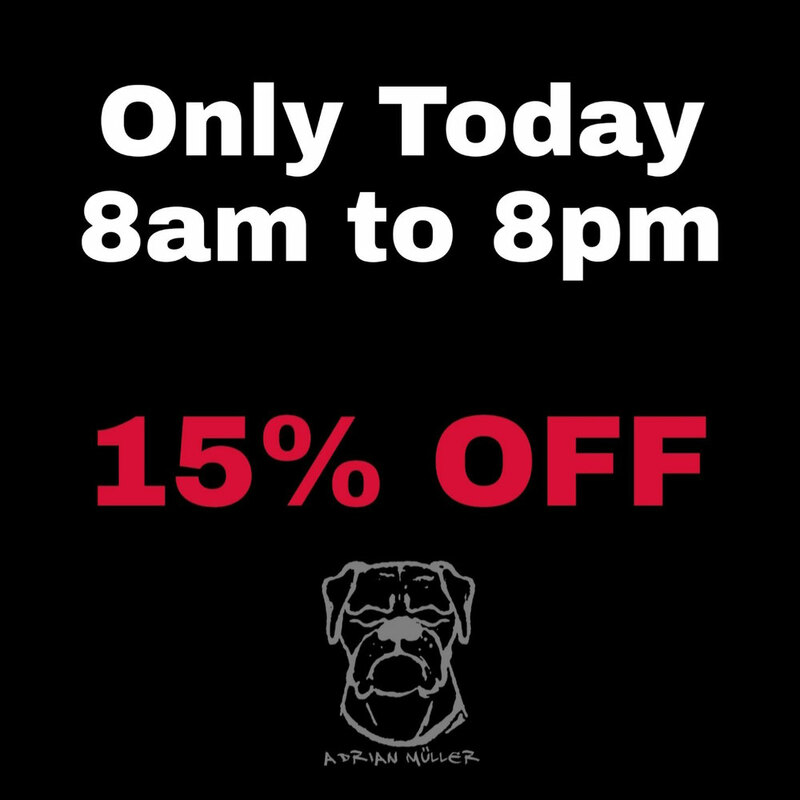 🔥SALE🔥 Today from 8am to 8pm (german time) 15% on everything available in the shop. 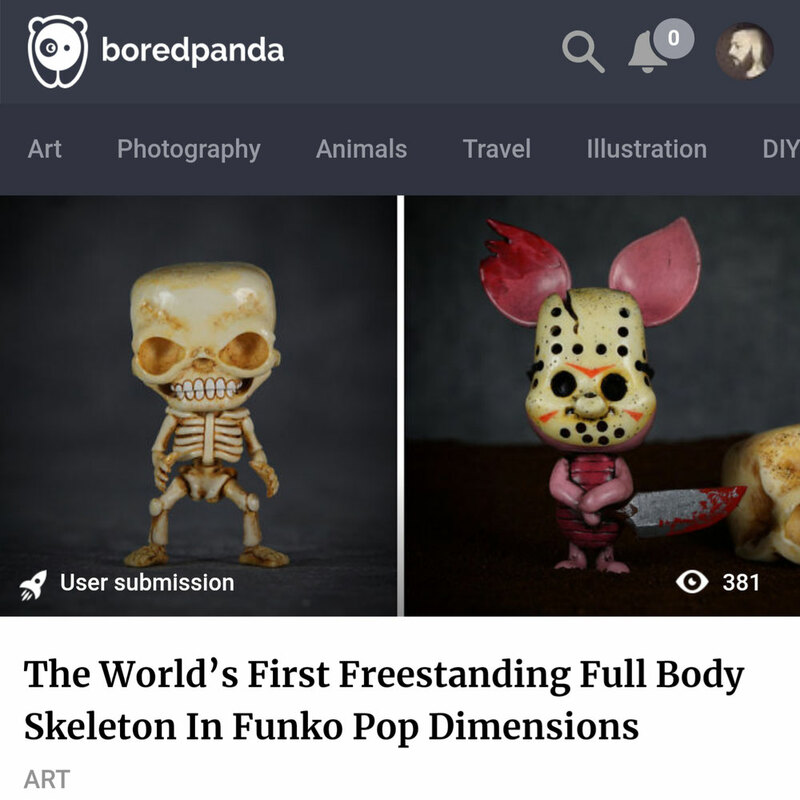 Bored Panda did it again 😍 and featured my works at their great page that is one of the world's most popular art magazines online. 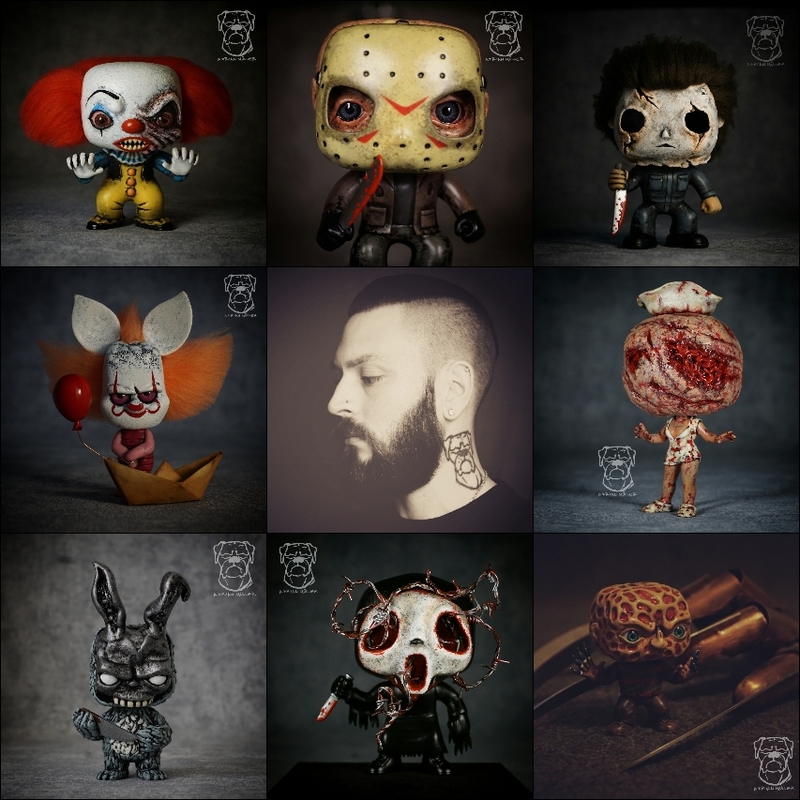 Now you can read and upvote the article in the featured art section. Thank you very much, I really appreciate your support! 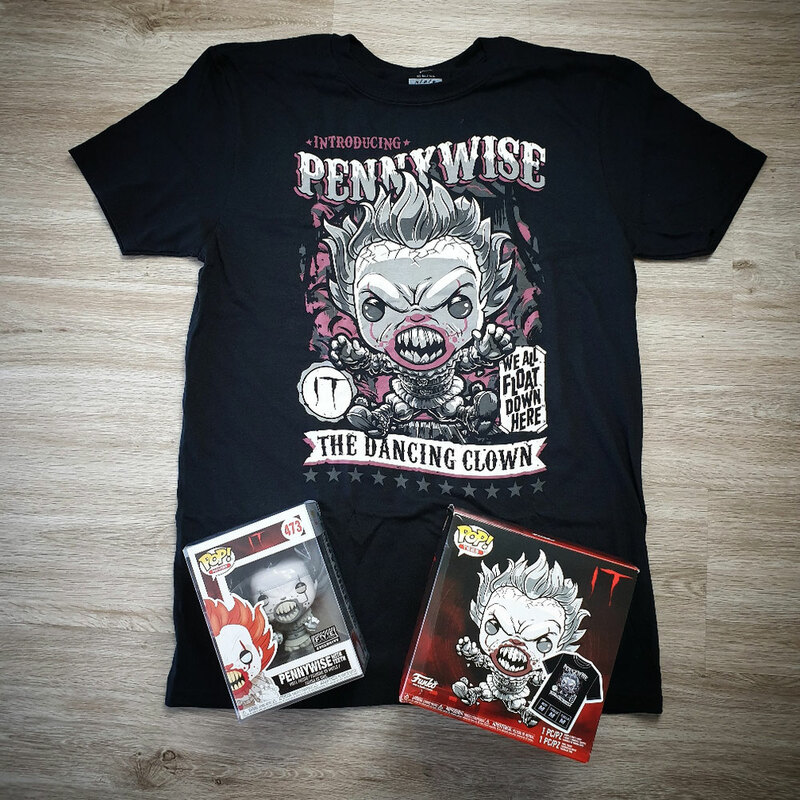 Thanks a lot to Manuel Sapelza for sending me that HotTopic exclusive Pennywise set. 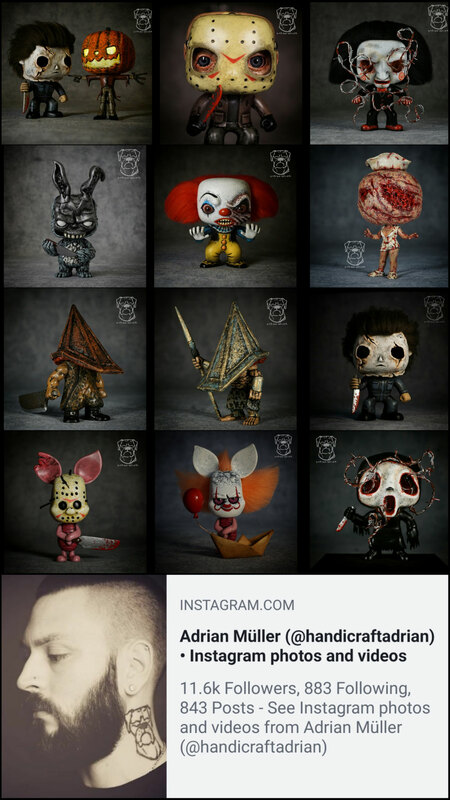 A great addition to my IT collection! 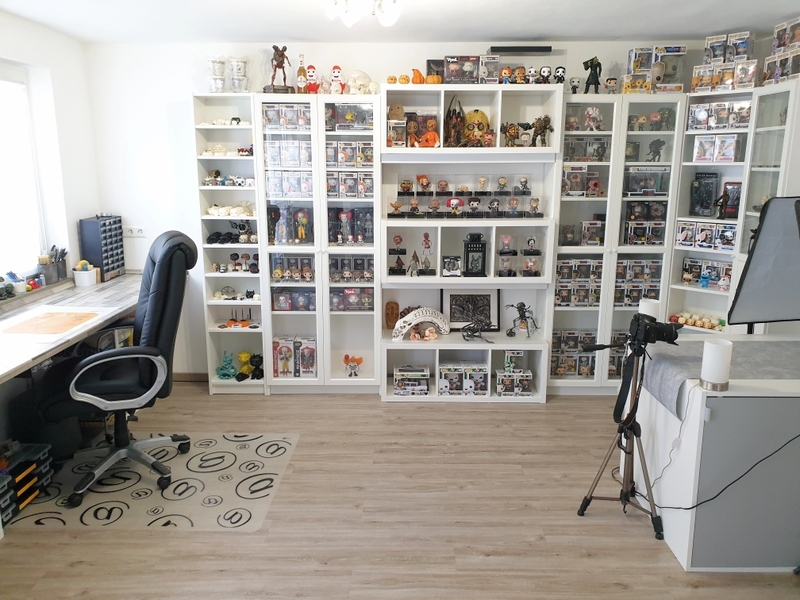 And thanks to everyone who offered me help to get this, I really appreciate that. 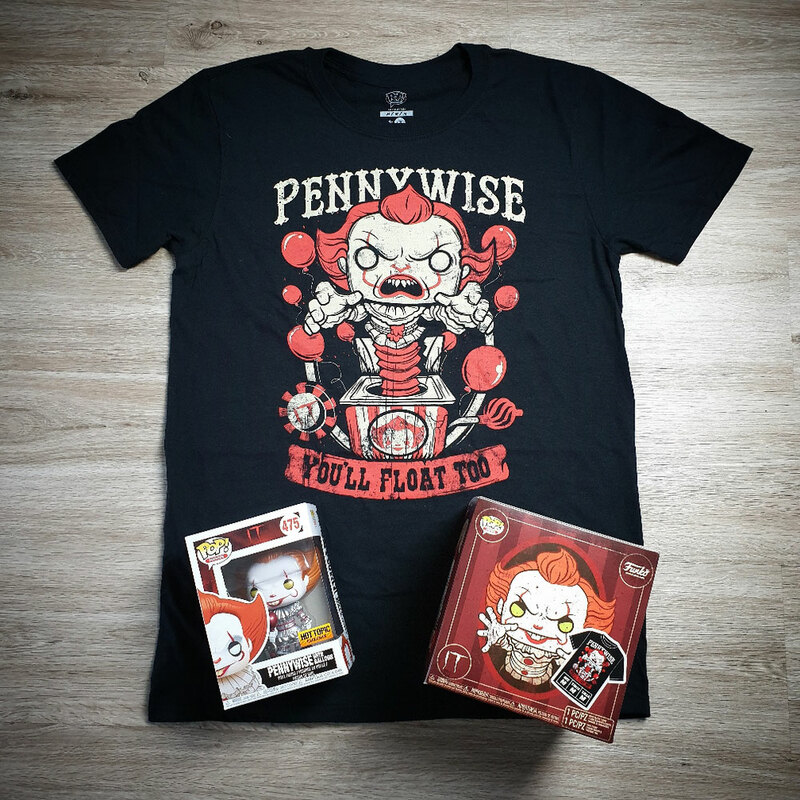 Thanks a lot to Gary Hill for sending me that Fye exclusive Pennywise set. A great addition to my IT collection! 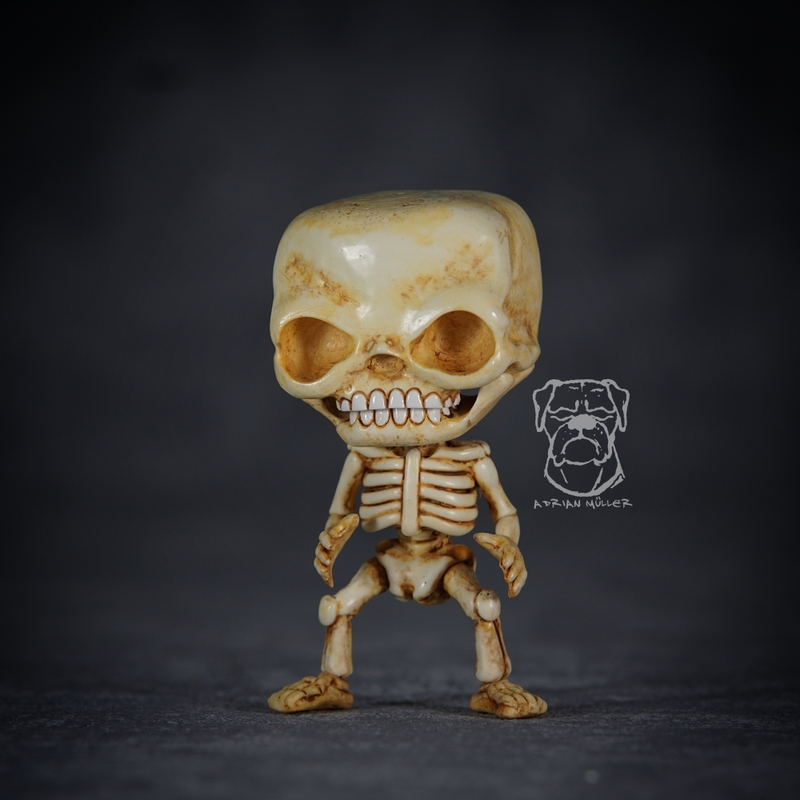 The world's first freestanding full body skeleton in Funko Pop dimensions. 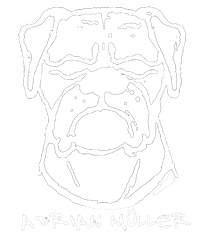 Made by Adrian Mueller (in the early 2018). 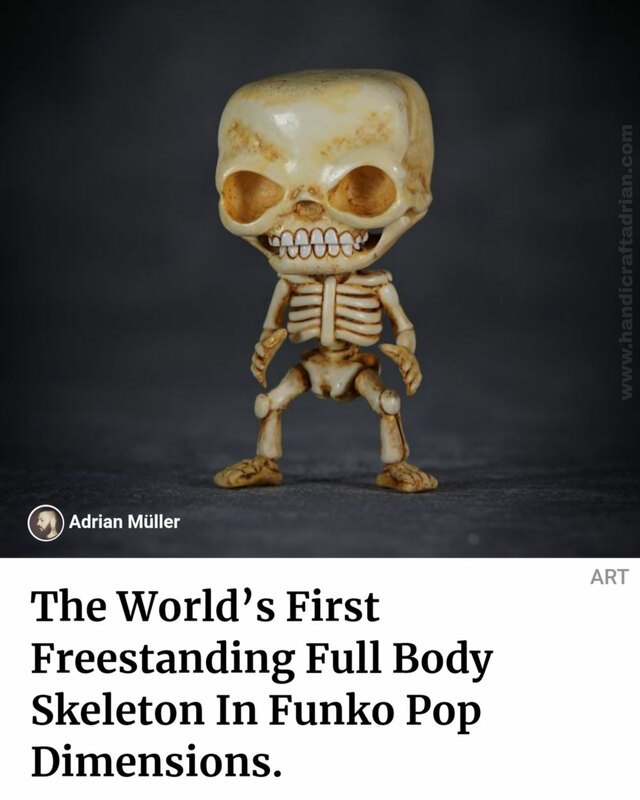 It's also the most detailed skeleton of its kind. ...as long as nobody proves the opposite.